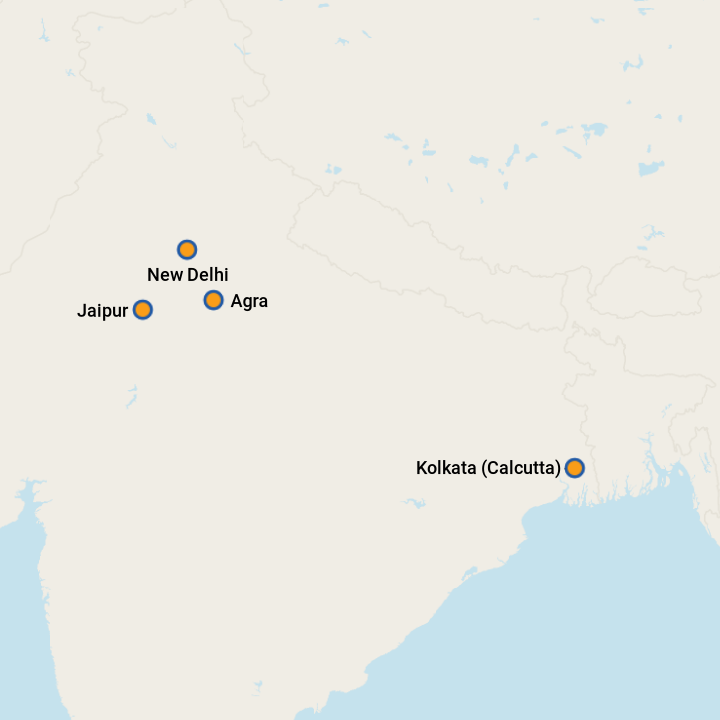 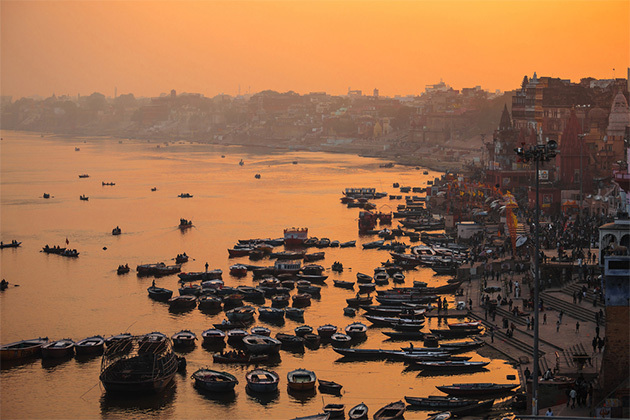 Few destinations challenge your senses like India. 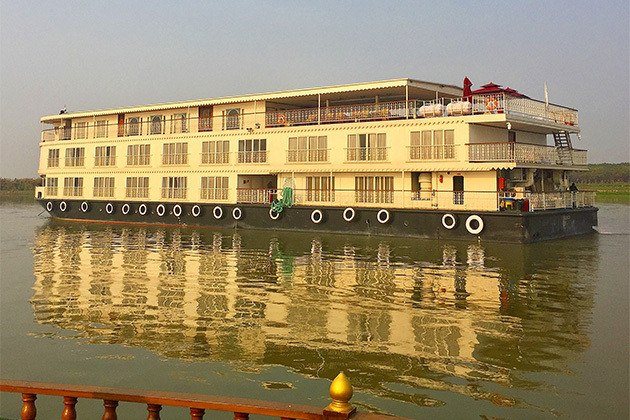 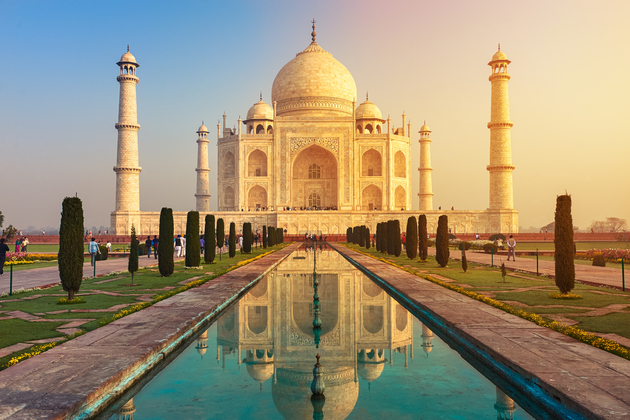 A river cruise is a perfect way to explore this often logistically complicated country, particularly when paired with a tour of the Golden Triangle cities of Delhi, Jaipur and Agra. 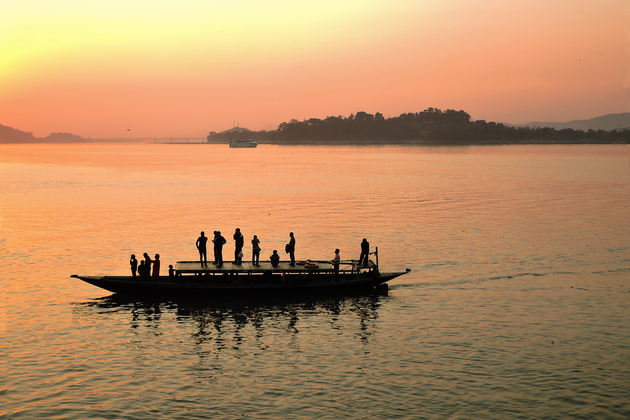 Whether you pick the sacred Ganges or the more wild Brahmaputra, your river cruise is certain to open your eyes and expand your world view. 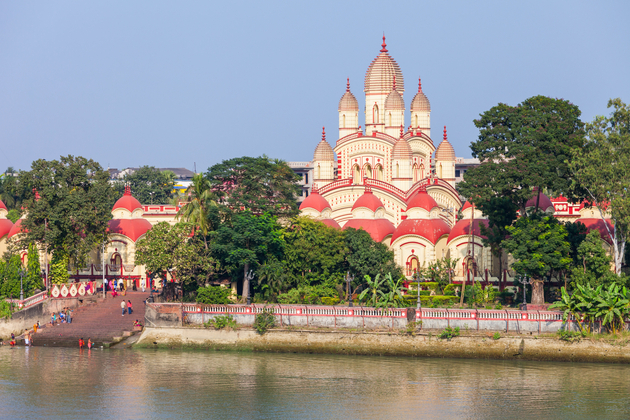 Check out our whistle-stop guide to the main attractions along the Ganges River and the Brahmaputra River, so you can pay your rupees and make your choice.